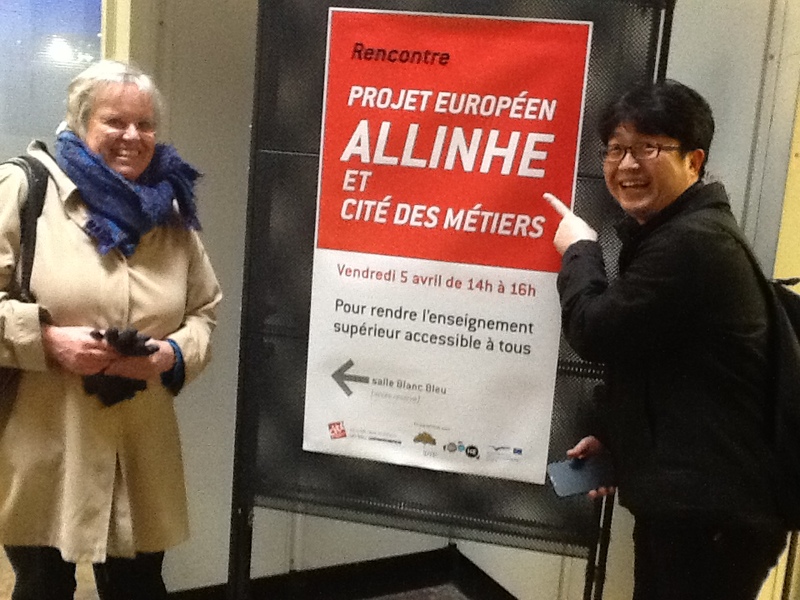 Altogether 16 delegates participated in the 3rd partner meeting of ALLinHE project (Access to Lifelong Learning in Higher Education for All) on 4-5 April 2013 in Paris, France. We were privileged to travel to Paris to continue our proficient cooperation on developing the practices of lifelong learning in all over Europe. The 3rd ALLinHE meeting focused particularly on discussing the issues concerning the national case studies, for example, the format for analyzing the data and reporting the cases. Each partner will conduct 15 case interviews concerning VPL procedures in HE. The target groups are refugees, ethnic minorities & EU migrants, 50+ learners and learners with special educational needs (SEN). These different groups are divided among the partners. The Finnish cases will look at the learners with SEN and 50+ learners. This work will continue in each country until next autumn. 1st VPL Biennale will take place on 9-11 April 2014 in Rotterdam, in the NL, which requires a lot of work and organizations by the project partners. 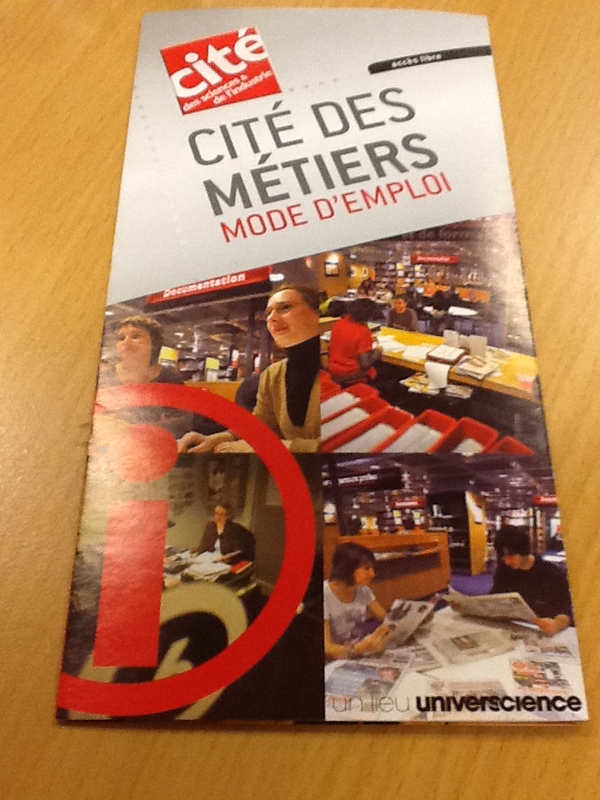 We also heard presentations about Cité des Métiers (an office offering advice how to find job or a way how to update professional competences). Both the internal and external evaluations of the project indicate that the project has progressed and collaboration between the partners has further deepened. This was promising news as there still is a lot of work to be done before the final partner meeting in 2014. It was a great experience to meet again with partners and take the project to the next step. After this meeting, it feels like we have a lot of new energy to continue the project work in here. We are looking forward to meeting all the partners again next autumn. The days in the partner meeting were so long that unfortunately we did not have time to see Paris, but even with our short experience we want to end our text with a nice quote of the city.